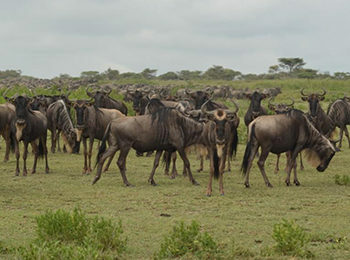 Update from Rajat Dhesi The wildebeest were captured in the Kusini Area! 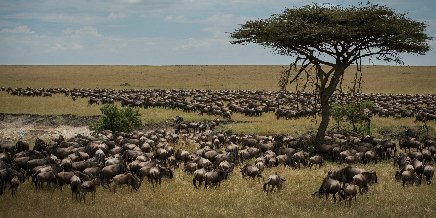 However, a big herd is in the Central Serengeti. 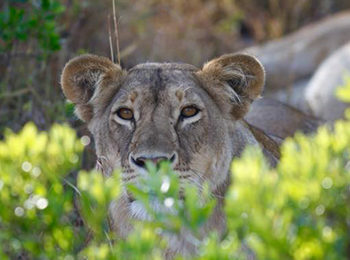 Update from The Marsh Pride of Lions Trespasser! 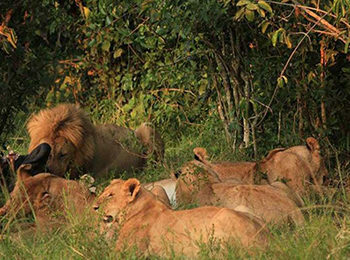 ‘This is Blonde’, one of the Olololo males was spotted feeding on buffalo with females and youngsters of the River-line pride (from the Mara Triangle), at the entrance of Governors Private Camp! 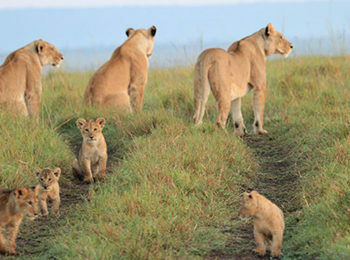 They are known to cross over into the Marsh Pride territory, make a kill, and rush back home before they get caught. 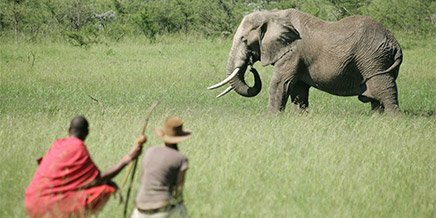 By Britta Foulis – Content Marketing Manager Our Planet, a brand-new wildlife documentary from Netflix, highlights the many astonishing wonders of our majestic natural world. 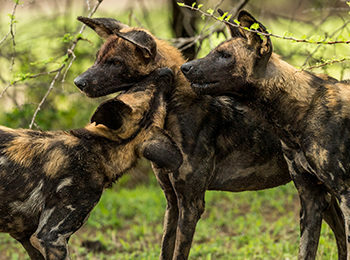 Narrated by the brilliant Sir David Attenborough, Our Planet takes a close look at how humans are negatively impacting our fragile ecosystems and their wildlife. 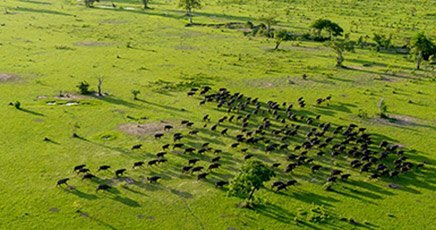 The documentary asks it’s viewers to take a step back and critically evaluate the individual impact they have and what should be done to protect these vital wildlife areas and ecosystems. 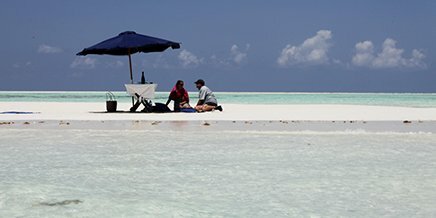 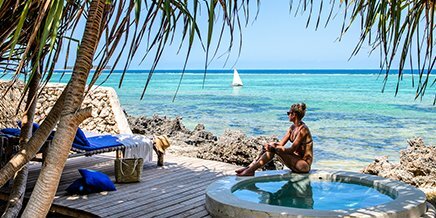 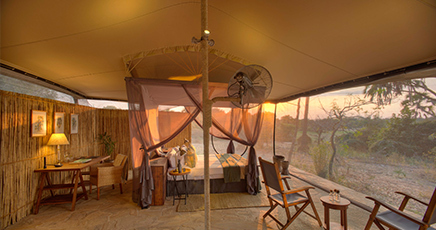 By Anwynn Louw – Digital Marketing Assistant Planning a romantic getaway is always an exciting event – picking out the most serene settings and choosing from hundreds of exquisite accommodations will leave you in a day-dream! 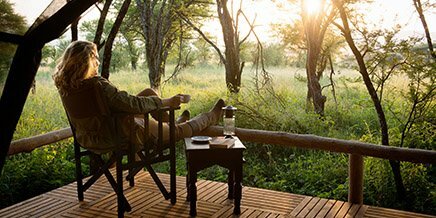 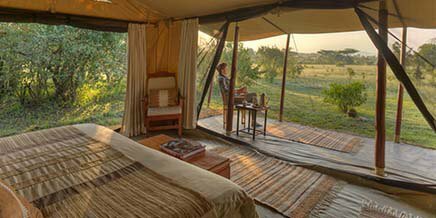 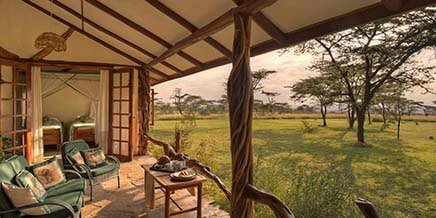 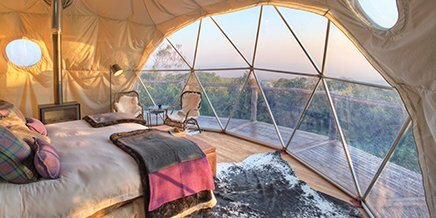 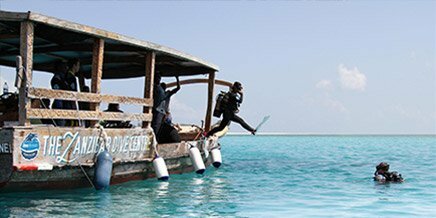 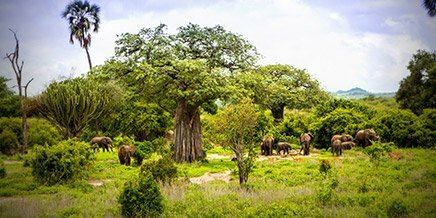 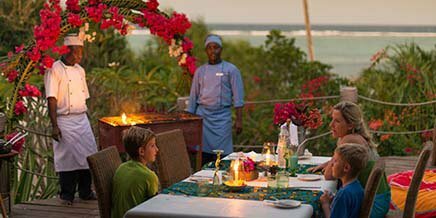 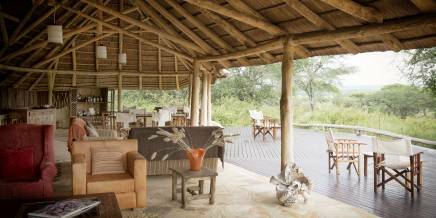 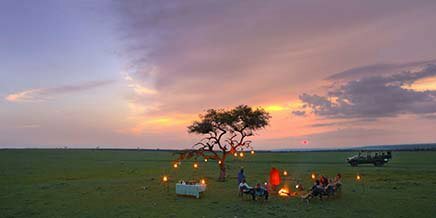 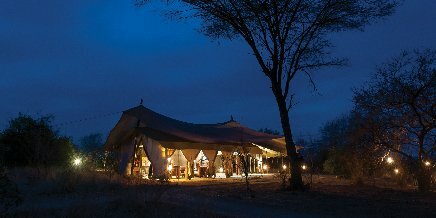 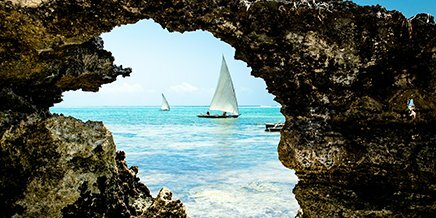 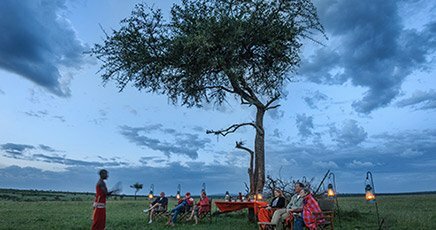 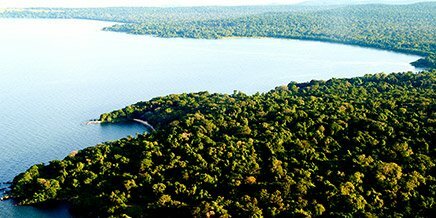 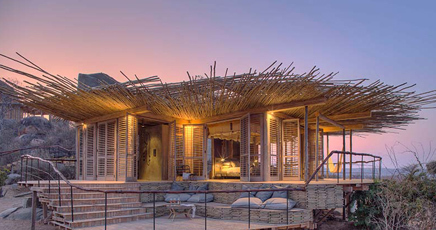 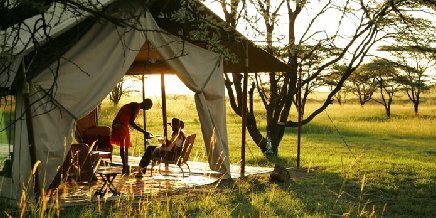 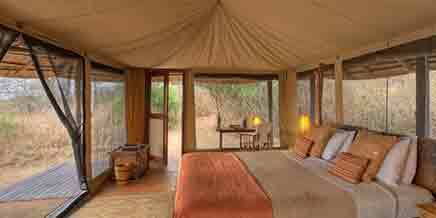 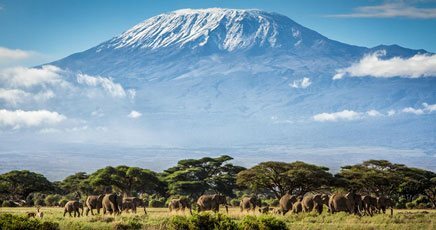 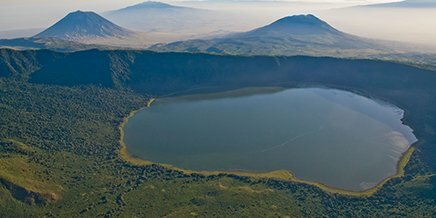 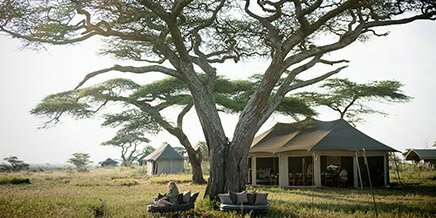 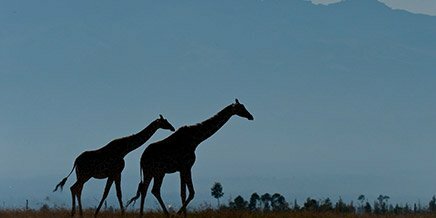 It may seem a little daunting at first but we’ve narrowed down some of our favorite places to treat those who are looking to add some romance to their safari trip. 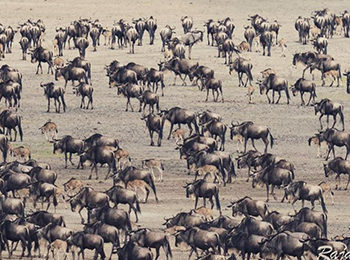 Update from Alex Walker’s Serian The great migration was spotted coming from Maswa Game Reserve heading towards the Southern/Kusini Serengeti. 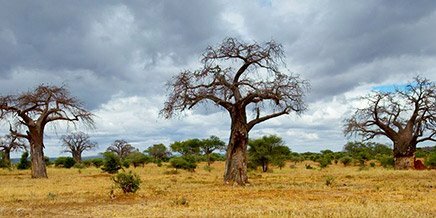 April is the wettest month of the year, and even though there’s rain almost every day of the month, it rarely rains all day. 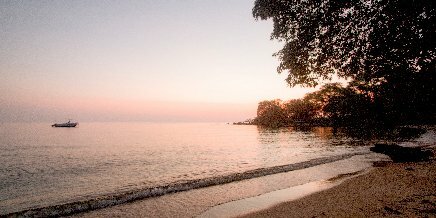 April is slightly cooler than March, but it’s still warm during the day, with an average high of 28C. 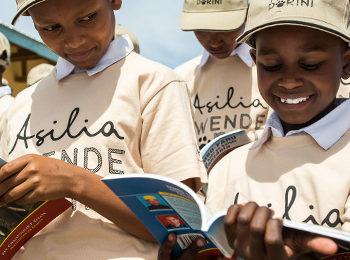 By Britta Foulis – Content Marketing Manager Throughout the year we bring children from local communities to our camps for a 5-day educational program. 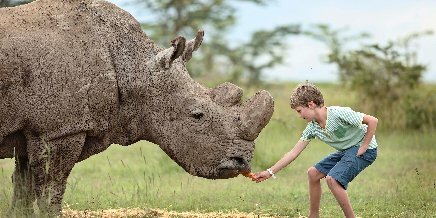 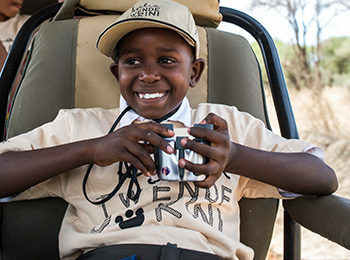 Known as Twende Porini, meaning “let’s got to the bush”, the program teaches these children about conservation and wildlife in fun and interesting ways while treating the kids to a safari experience, too! 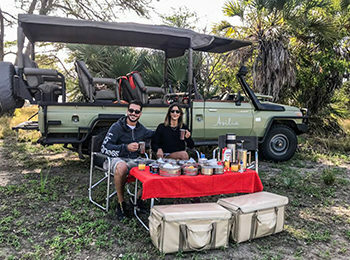 By Anwynn Louw – Digital Marketing Assistant We all have a safari bucket list which usually involves checking off the ever-popular Big 5 collection, or if you are an avid birder, you have a list of lifers that you are longing to tick off. 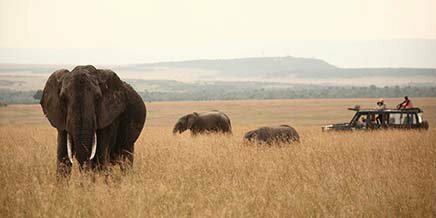 However, there are five more unusual animals that we think you should add to your checklist while on your East African adventure. 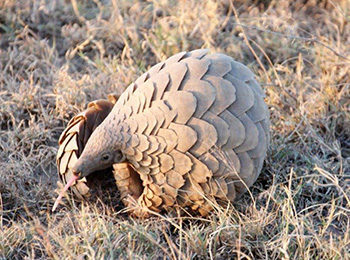 Here’s a list of the top five rarest animals that you should try your luck at sighting while on safari. 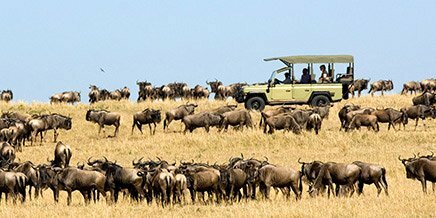 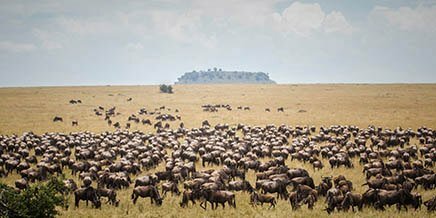 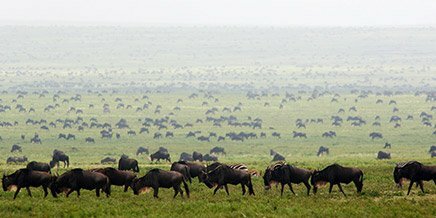 The Great Migration is in the Central Serengeti!